Join the Holly Masonic Lodge in beautiful downtown Holly for the annual Masonic Miles 5K Run/Walk and 1 Mile Kids Fun Run! The races begin in Crapo Park and wind through Holly’s historic neighborhoods and downtown, finishing in the middle of Battle Alley. 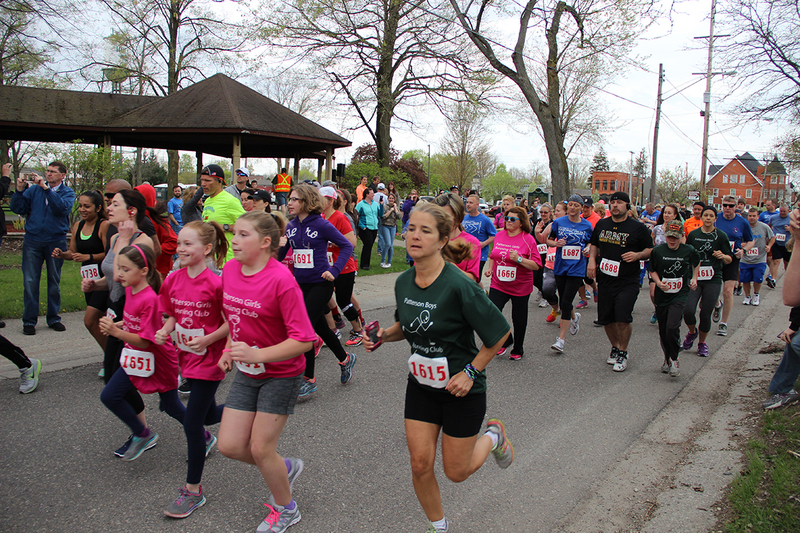 Proceeds from the race benefit Holly Lodge’s community and charitable programs.